PMPA’s Index of Sales of Precision Machined Products rose to 114 for the year, up 15 percent from the 2010 average of 99. 11 out of 12 months above 100 in 2011. 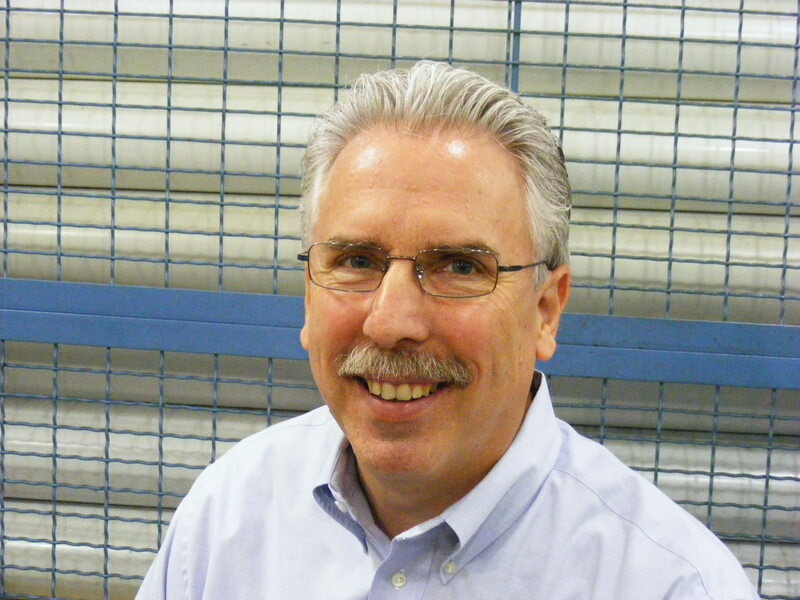 The good news is that the Precision Machining Industry is back on track. The decline in sales in December was due to seasonal factors. The standard deviation of sales for the year is 8.33, not far from last year’s 7.82, and a far cry from the shock and awe volatility of 2008 when the standard deviation was 13.8. What is most important to note is that in 2011, 11 of the 12 months were all above 100 (baseline) and that December’s 98 is the highest value we can recall (It was 99 in 2006, a virtual tie). December 2011 shipments were 108% of those in 2010. The Q4 average for shipments of 109 is down five points from the yearly average, but due to seasonal factors in December. 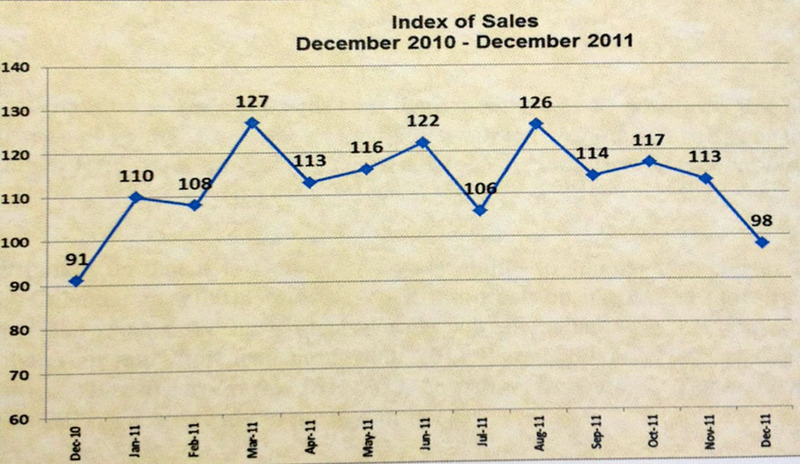 It was interesting to note that the percent drop in sales in December from the average of October and November was on the low side of the range at 14.8% for December 2011; In 2008 it dropped 26.4 %; 18.2% in 2007. We believe that seasonality explains the 3 month vs. 12 month moving average indicator. The average shipments index for 2011 was 114. The average shipments index for our base year of 2000 was 100. According to our data, we show less than 2% per year growth since 2000; what has made for our greatest challenge has been that all of that growth has come in the past year. We do not expect 2012 to post such large increases. What do you expect for shipments in 2012? Based on what? This entry was posted on Thursday, January 26th, 2012 at 5:58 am and is filed under Front Office. You can follow any responses to this entry through the RSS 2.0 feed. You can leave a response, or trackback from your own site.